That is so cute! What a fun gift idea. What a great idea! Traditions makes Christmas more meaningful. Thanks, Camille! They do :)) Merry Christmas! Thanks so much, Rachael! :)) Merry Christmas! What a fantastic idea! Love it! Thanks for sharing. What a wonderful gift idea, I am looking for some ideas like this. What a fantastic idea! I know a lot of people who would love to receive a gift like this. Thanks for sharing! What a wonderful gift idea! Love all your boxed sets, so creative. Pinning for later! What a lovely idea Eileen and so much more meaningful than a toy. I can just imagine how much fun everyone has decorating their cookies together. Thanks Michelle! :)) Yes it’s so fun!! 🙂 Happy Holidays! This is such a thoughtful gift. I really like how you added lots of thoughtful details! Great idea! I totally love all of the gift boxes you have been posting. I am saving this one for next Christmas. There are so many mothers I know who would love this. 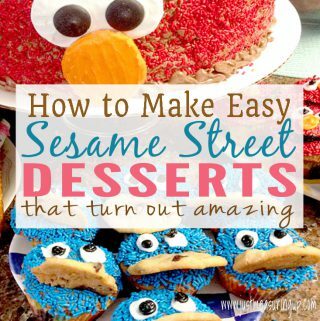 Such a great idea, easier than a whole gingerbread house! I should have done this…next year…or next holiday! I am borrowing this idea! 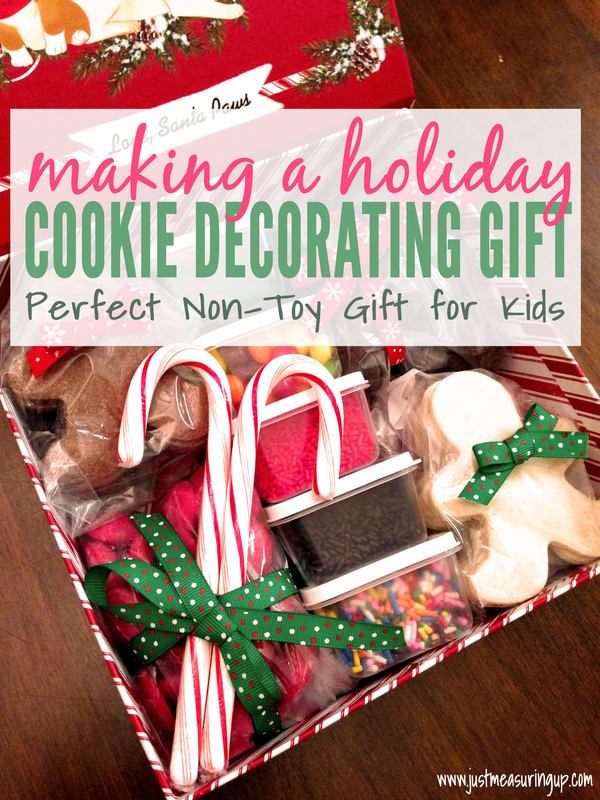 What a sweet idea – it would make a great children’s party for the holidays. Decorating cookies! What a fun gift box! Thanks for sharing at the Pleasures of the NW’s DIY party! Thanks, Helen :)) Happy Holidays! This is a really cute idea! I love creating experiences that people can enjoy. It’s often better than a toy/gift that they won’t necessarily love or will tire of soon. 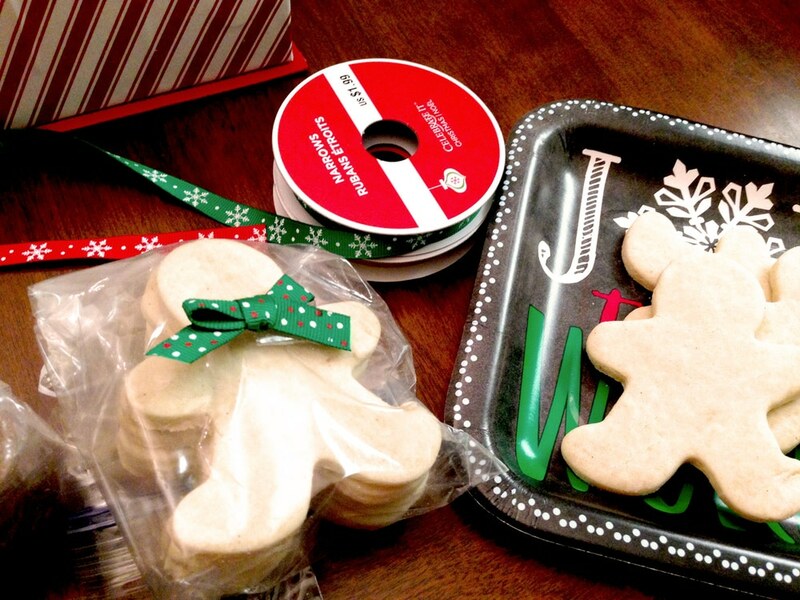 There are so many cookie kits that require mixing and baking first – which can kill the activity for kids. 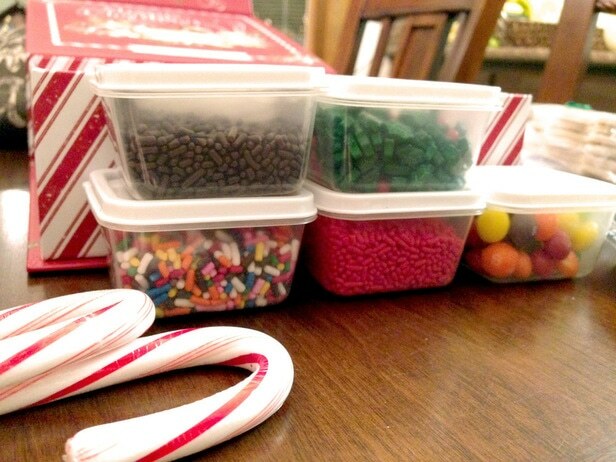 Love that you put the box together with the kids in mind…and their desire to get right down to decorating. Thanks for sharing at the #happynowlinkup! A lovely tradition and a sweet gift. Thank you so much for sharing your Christmas tradition with us at Vintage Charm. As a cookie decorator, I can really appreciate this! Lovely idea! This is such a cute idea. Pinning! This is such a fun and cute idea. Love it! What a fab idea, we have a lot of kids to buy for so these would be a great gift. And might save a few pennies with my husband recently out of work. Thanks, I’ll give it a shot! Love this idea! 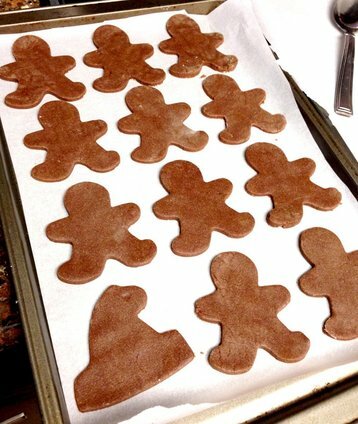 I like decorating cookies, but I don’t always like decorating them for others… that and they don’ always look so great after being packaged! 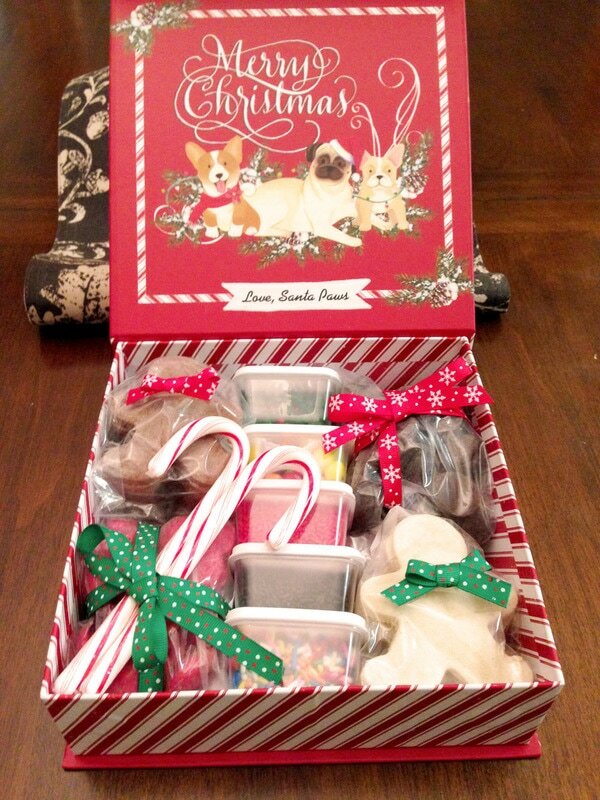 This is so cute, it’s a great gift idea! Thank you for sharing at The Really Crafty Link Party. Pinned! This is a great idea to give to a family with young ones. I like it a lot. A very fun gift that anyone would love to receive! Thanks for sharing with SYC. That is such a cute fun idea!! This is such a fun and fantastic gift idea. I love it very much. I may make this for a family I know of who never get to have home made baking. I just love this idea!! It’s perfect for kids, and I definitely know some adults who would love it too! Thank you so much for sharing. I’m featuring this past at the Hearth and Soul Party this week! Have a wonderful week, and hope to see you at the party! 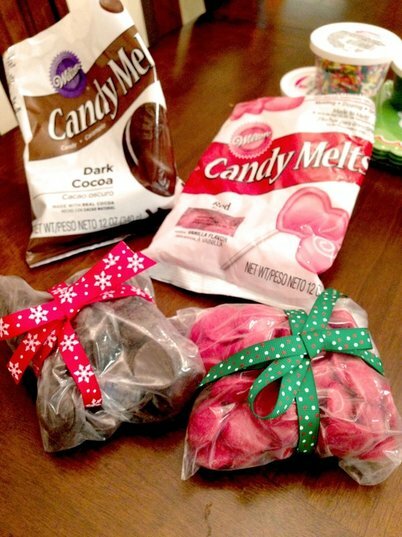 This is a clever gift idea! Love it! Thanks so much for joining the To Grandma’s House We Go link party! Congratulations your decorating box is a great idea for a baker and is being featured this week on Oh My Heartsie Girls WW!! That is an amazing idea–kids would love that! Thanks for sharing at Party in Your Pjs! Eileen, this is a wonderful idea. What child wouldn’t love receiving this? For that matter, who wouldn’t love receiving this, child or not? Very thoughtful. Thanks for sharing all the details of how you put it together. What an awesome idea. I’m featuring this when my party opens up tonight! Thank you so much for sharing. What a great idea and love that the cookies are refined sugar free. Thanks so much for linking up at #KCACOLS. Hope you come back again next time. Wow these are so cute and creative. Your nieces and son are very lucky.